In Michel Foucault’s terminology, the “disciplinary society” is produced by and in turn sustains the institutions that constitute individuals as subjects and objects of dispersed power. In colonial Taiwan (1895-1945), deficit spending on land-surveys, rentier-capitalist buy-outs, and “bandit eradication” established the foundations for disciplinary society in the densely populated areas of the island. However, in what became Taiwan’s indigenous territories, the costs of building an infrastructure (including schools, courts, prisons, hospitals, banks) that could produce self-policing surplus-surrendering modern “individuals” outstripped returns on investment. Therefore, indigenous peoples would be ruled on-the-cheap by constables who played the role of all-purpose “mother-father officials” in Taiwan’s highlands. In short, the peoples today known as Taiwan Indigenous Peoples were cast beyond the bounds of the colonial state’s disciplinary apparatus. In a more positive sense, these peoples who were known as “savages” in Qing parlance were invested with a cultural authenticity that marked them as culture-bearers and avatars of fast-disappearing rustic virtues. From the 1930s onward, the distinctiveness of indigenes as non-Han Taiwanese was elaborated and promoted by the state, the tourism industry, and intellectuals, laying the groundwork for the emergence of Taiwan Indigenous Peoples as a conscious and agentive historical formation. 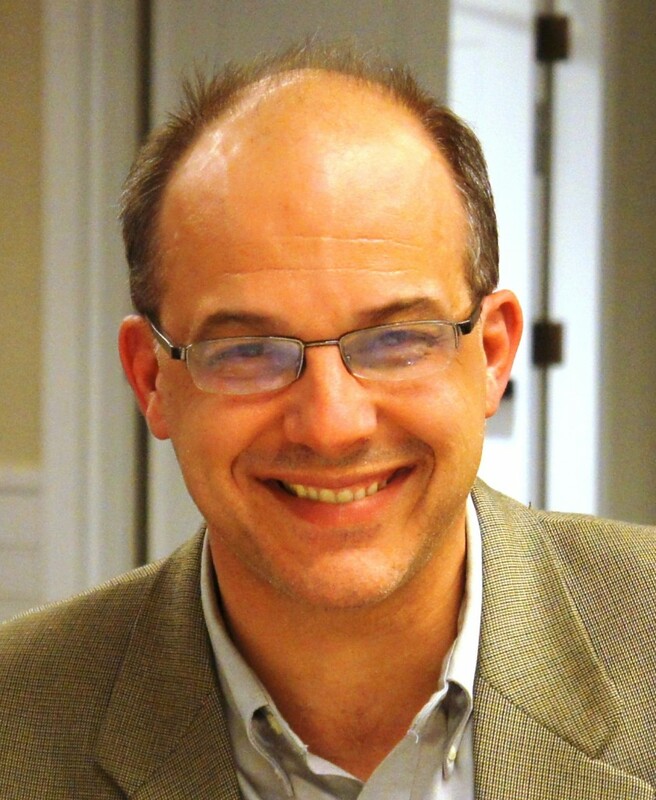 Paul D. Barclay teaches East Asian history at Lafayette College in Pennsylvania, U.S.A. He is the general editor of the digital repository East Asia Image Collection (http://digital.lafayette.edu/collections/eastasia) and author of numerous articles, reviews, and book chapters on Japanese colonialism and a book-length study on the history of Japanese-Taiwan Indigenous Peoples relations, Outcasts of Empire: Japan’s Rule on Taiwan’s “Savage Border,” 1874-1895 (University of California Press, 2018). Barclay’s research has received support from the National Endowment from the Humanities, the Social Science Research Council, the Japanese Council for the Promotion of Science, and the Taiwan Ministry of Foreign Affairs.